When he was 28, Marian felt sick following a drinking binge. 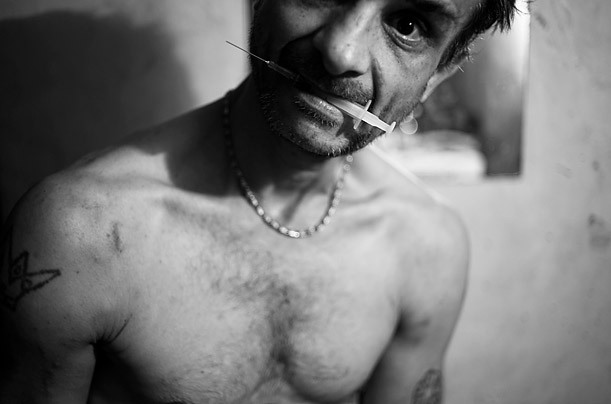 A friend injected him with heroin to make the pain go away, kicking off his addiction. Now 42, Marian says he shoots up at least four times a day in the apartment he shares with seven people, including his two children. A third child died of a heroin overdose when he was just 18.